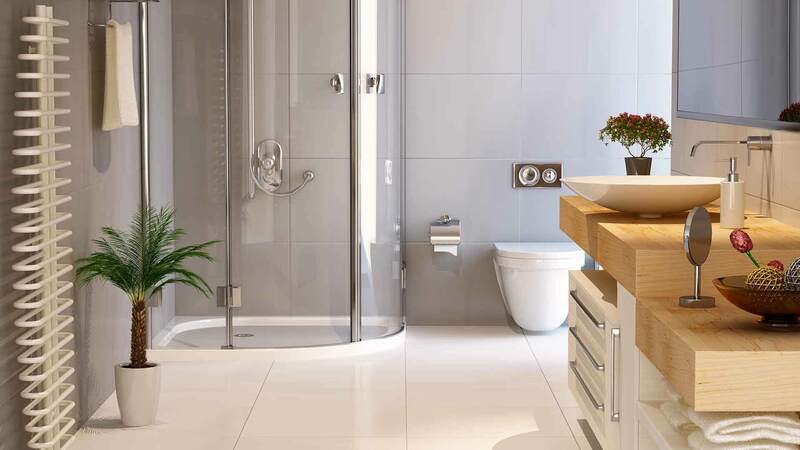 Porcelain is a kind of ceramic but is said to be better and as this tile is dense than others so it could actually resist liquids and so you can use this tile in those areas where the tendency of water leakage is more and also you can have melted glass glaze over the top to make it more secure from the liquids. While you choose tiles you need to go with something that can be cleaned properly or you can even go with something than stains less and in this case porcelain seems to be the best option as it is not only stain resistance but it also absorbs minimum water which makes it a better option for your interior of the home and they are less likely to be damaged as well. 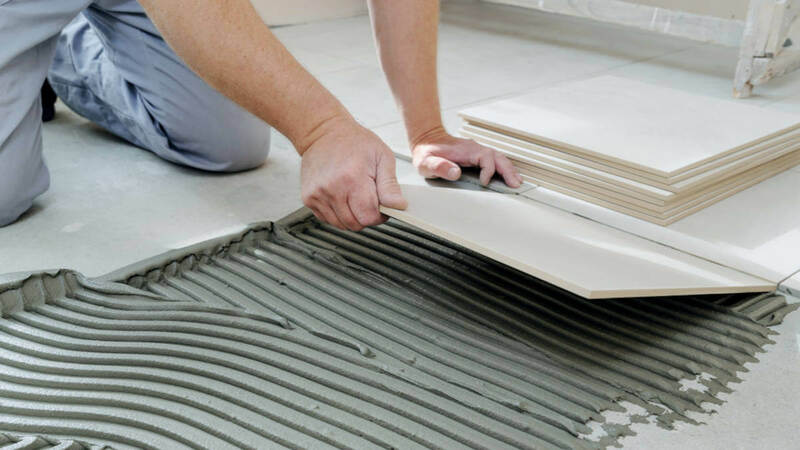 These tiles seems to be too heavy in weight just like the other hard tiles and this is the reason that installing this tile is not the easiest work and rather it takes too much of efforts to install this tiles and also at times certain space could not even get them installed because of their heavy weight. 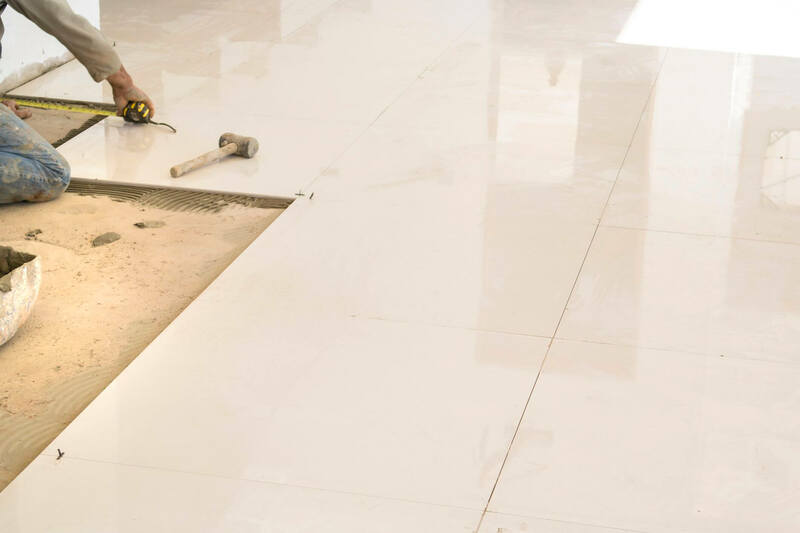 Now it is the reality that no one wants to settle with a very high rated thing which when it comes to tiles and here this tiles seems to be quite costly and also the installation charge of this tiles seems to be high as they are very heavy in nature. If you are likely to go with marble design in hall rather than tiles you can moderate with marble designs also. Ceramic already comes with a protective layer which makes it a water resistant tile option which seems to be a great thing and you don’t even have to additionally add any layer upon the tile. 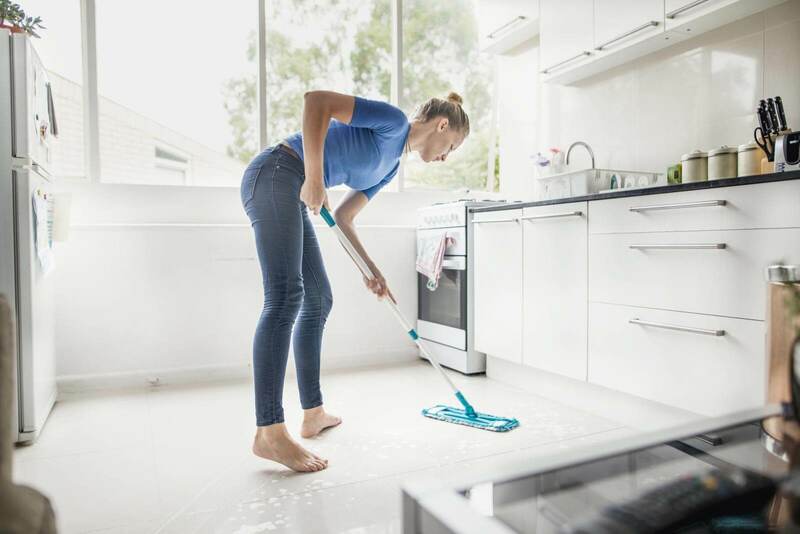 This is the reason that ceramic tiles seems to be best for kitchen as well as for bathrooms and also they are stain resistance which makes it an easy maintenance tiles. 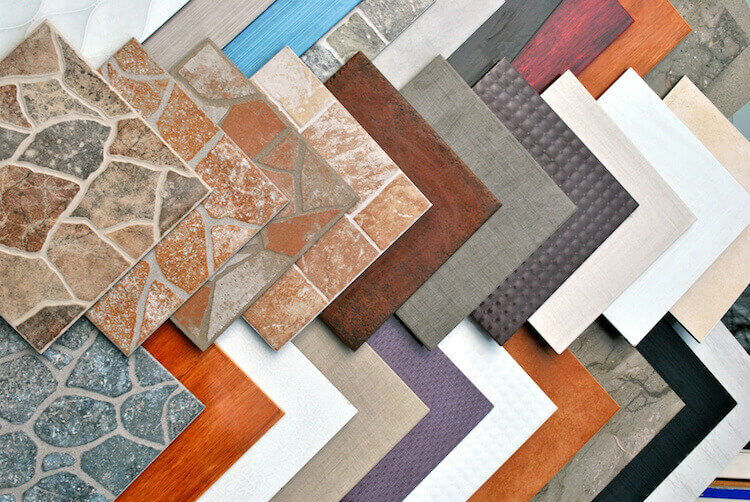 If you are passionate about the look of your tiles then you should go for ceramic tiles as they come with different patterns as well as designs among which you can choose the best one for your home and if you would have them in your space then of course they would make your room look beautiful as well as nicely maintained. 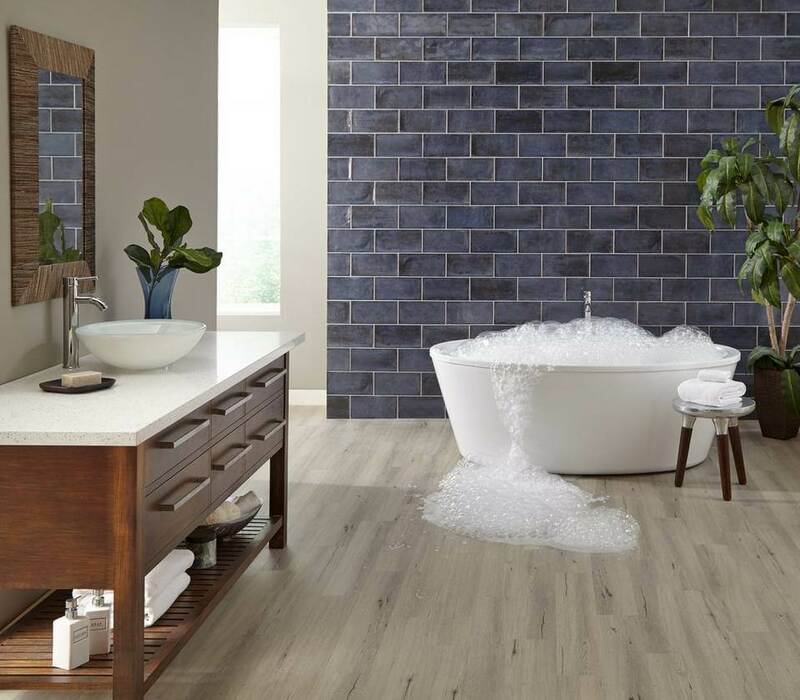 Despite of being so beautiful these ceramic tiles are so affordable as well which makes it the best ever option for many people and at the same time they are really easy to maintain so you don’t have put on too much efforts for maintaining them. 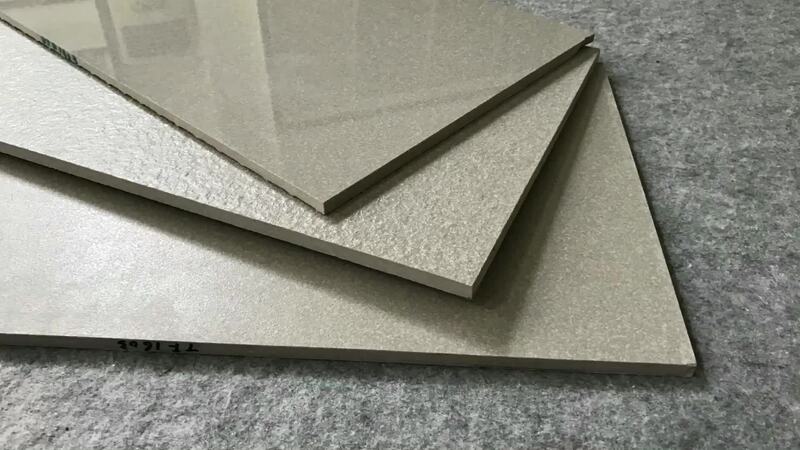 Just like other hard tiles are also very heavy which makes kind of difficult to install and also due to being heavy this tile seems break easily and also installation cost may also increase due to the weight of this tile. 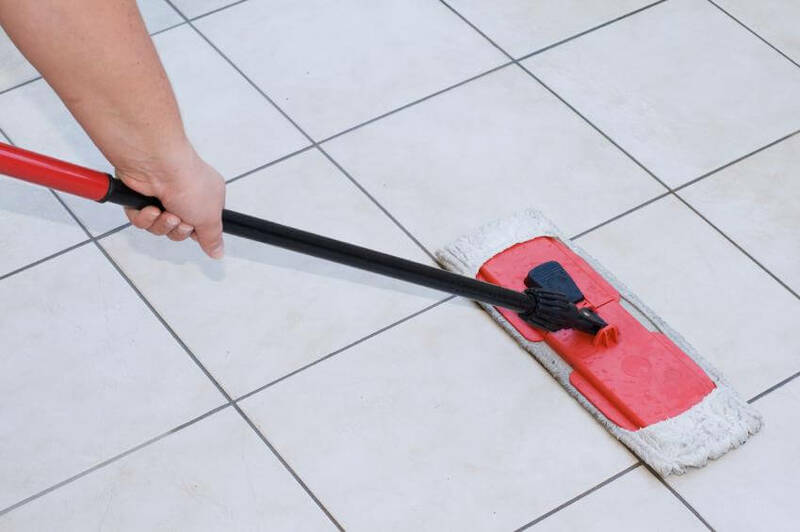 Well, if you don’t mind cleaning your tiles way too often then you may not mind having ceramic tiles as cleaning them is not really the easiest thing and you may have to make certain efforts to keep the tiles clean. 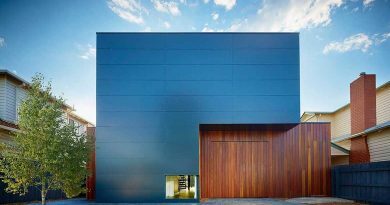 These were everything that you need to know about the ceramic as well as porcelain tiles and also you can find more such things at Architectures ideas.